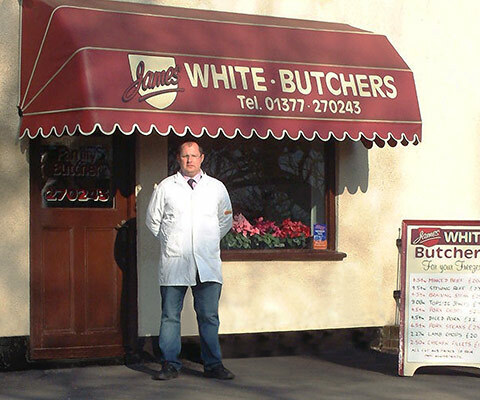 James White Butchers have earnt a special reputation for providing the finest quality fresh meat sourced from the finest local producers throughout East Yorkshire. 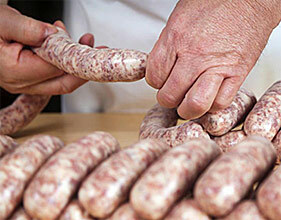 We only sell the finest quality meats. All our produce is sourced from local Yorkshire farms to support local suppliers and to ensure freshness, quality and to minimise our carbon footprint. We employ a team of experienced, dedicated & friendly staff to ensure we maintain the highest of standards all of our customers have come to expect from a quality local butcher. We hope you like our range of skillfully prepared products & services and look forward to serving you soon! 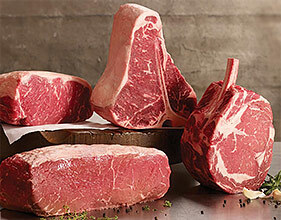 More than a great selection of quality meats! 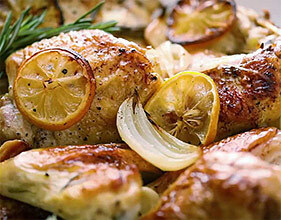 The best cuts you’ll ever cook! 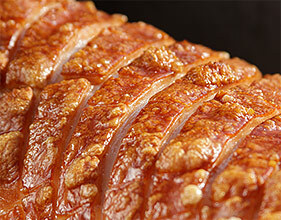 Treat yourself to a tasty Hog Roast!